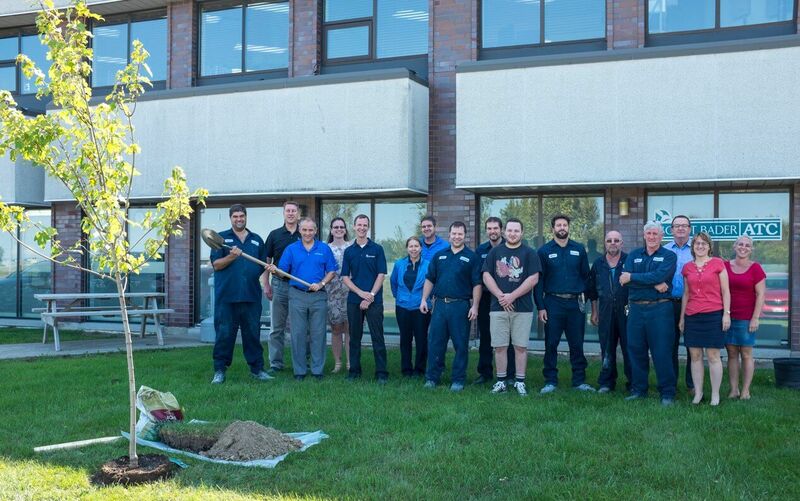 Following on from our UK and South Africa sites, the Scott Bader North America team based in Canada have planted a Maple tree (of course!) to mark their journey to a sustainable future. 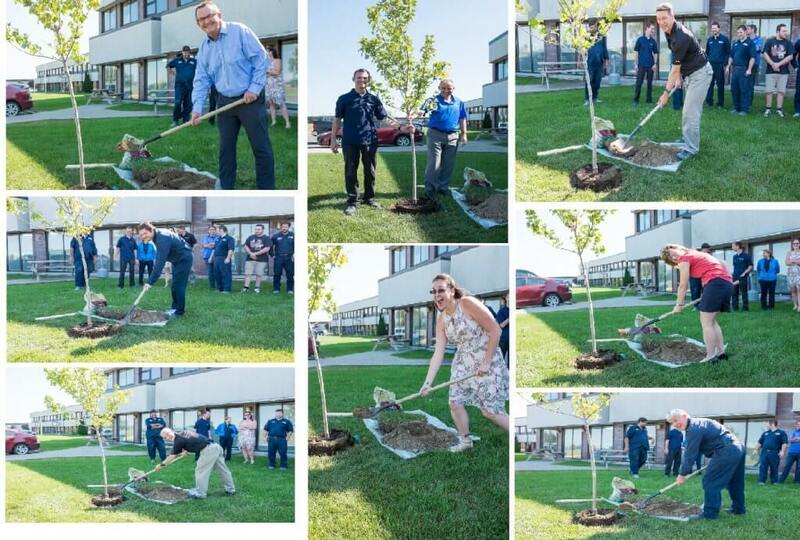 Taking pride of place outside their office, the tree was planted by a number of colleagues! 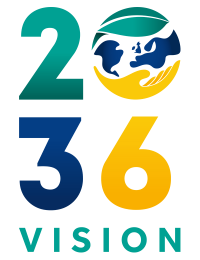 The planting of trees at a number of Scott Bader offices around the world symbolises our commitment to realising our 2036 vision of becoming a fully sustainable company.